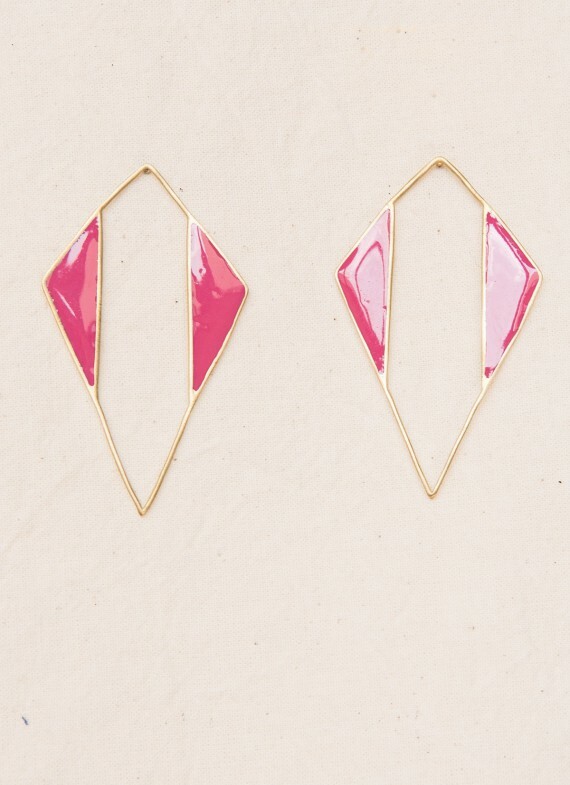 OPEN THE CURTAIN EARRINGS. Gold plated brass with semiprecious stones. 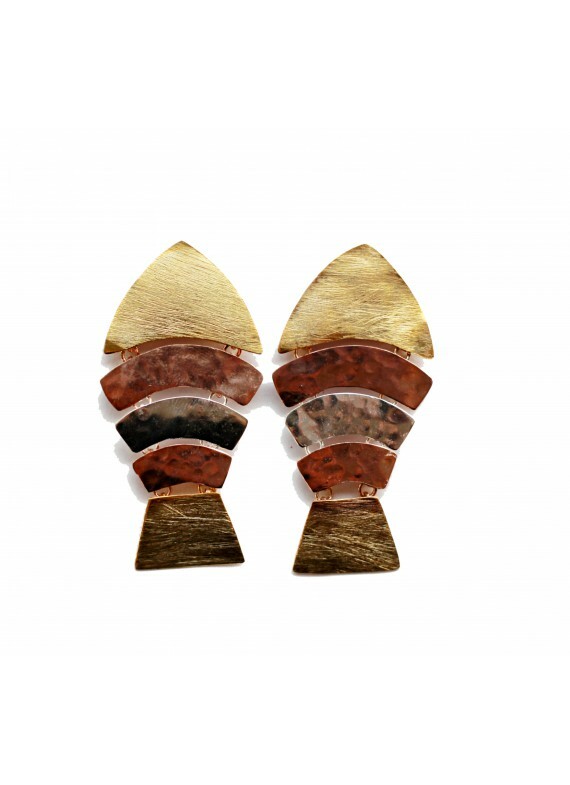 Contemporary earrings handmade with ancestral technics. Semiprecious stone: pink quartz and mother pearl. Store your jewelry in its pouch, separately and clean them before keeping them. 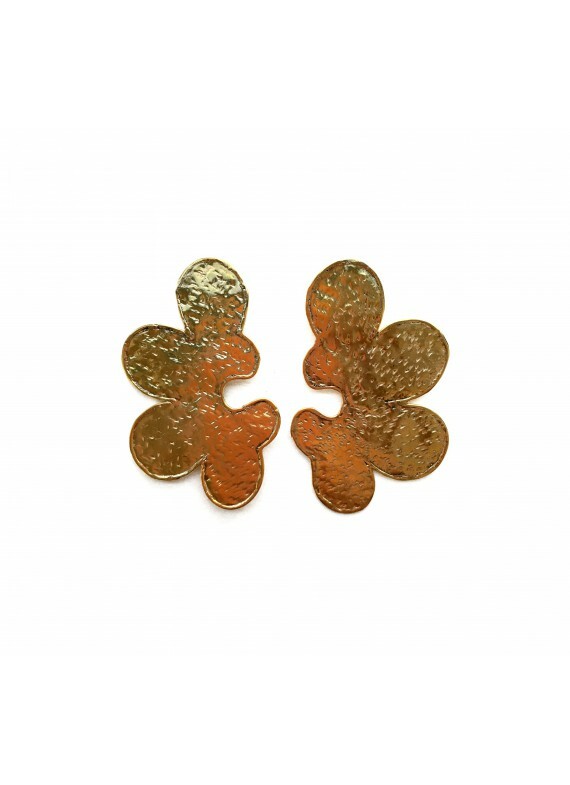 Water, perfumes, creams can cause damage to the metal, so it is best to remove your earrings when using any of these. Life is a theatre, our new collection, is a reflection to life, an ode to creativity, to reinvent yourself every day, to art and music. 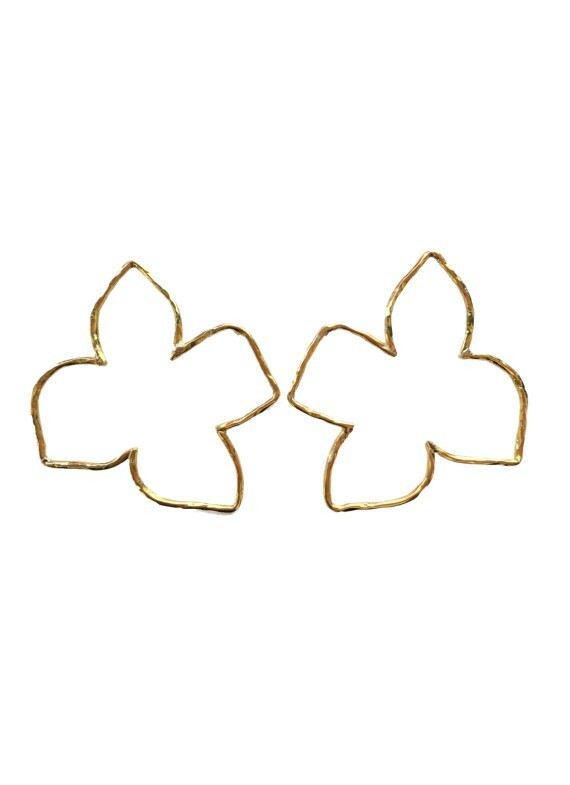 So let's open the curtain and let's go in scene with a wonderful pair of earrings. Home delivery in 2-4 days in Spain: Free (Except Islands). In 5-7 days in Europe (14 EUR). Rest of the world check prices in shipping section. You have 30 days from the date of the e-mail confirming shipment. Costs check in return section. Designed by ikkelele. 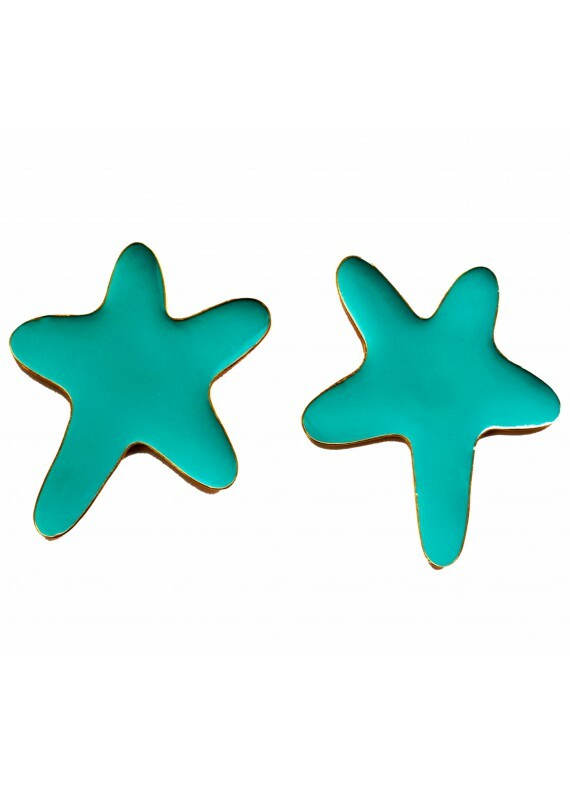 The arms of our earrings SEA STAR with sensitive detectors that will perceive that necessary light to shine. 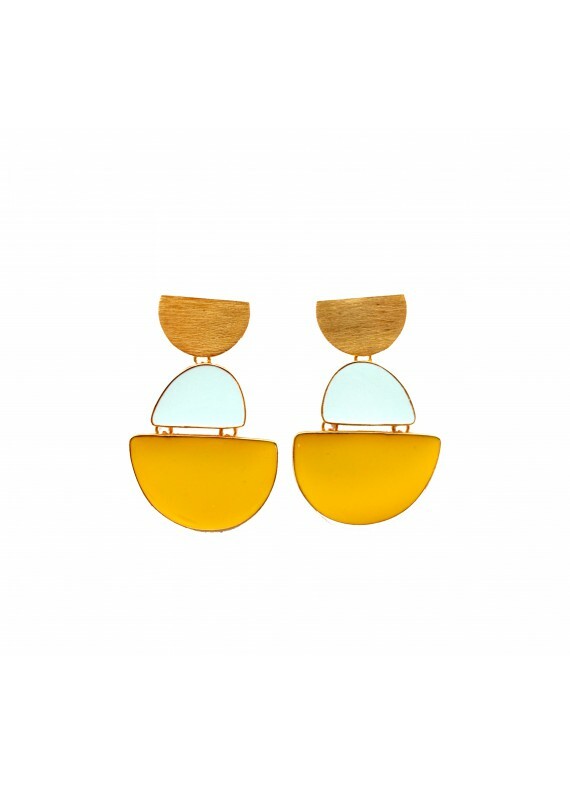 These earrings have a natural movement in their shape that will drive you crazy. Designed by ikkelele. The ubiquitous flower in Bali, emanating a wonderful aroma that make you fall in love with the island. 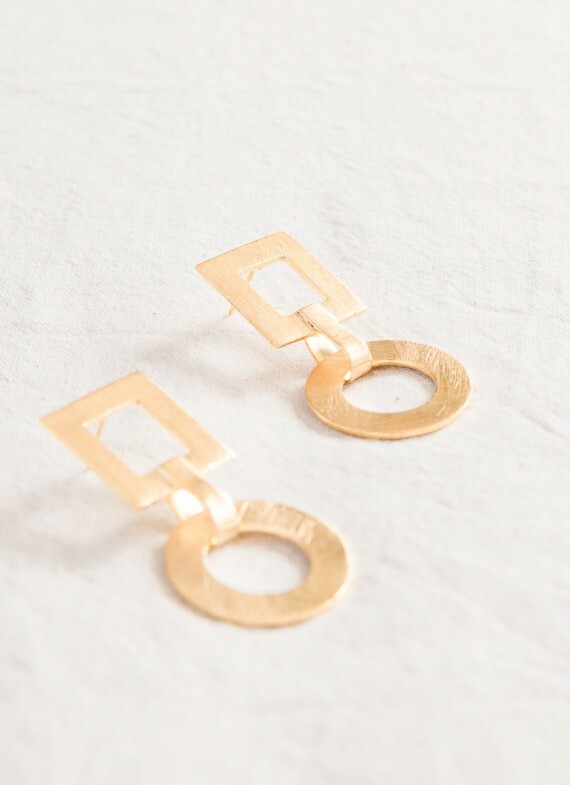 And love is what you will feel for these earrings. The performance has started, put your earrings on and open the doors. For sure you will have fun. It is your theatre play, plan it as you want! Designed by ikkelele. The FLATWORM are guided and mobilized through the vibrations. 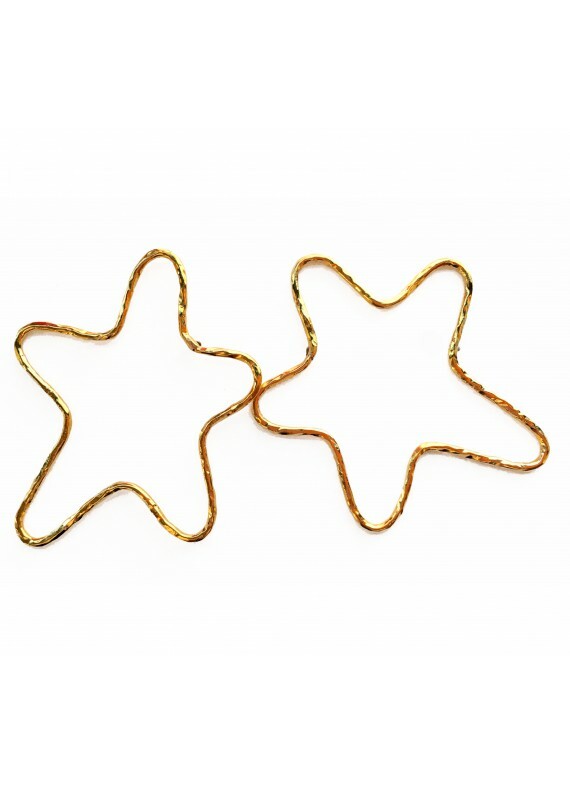 With your flatworm earrings you will leave good vibrations wherever you go. Designed by ikkelele. 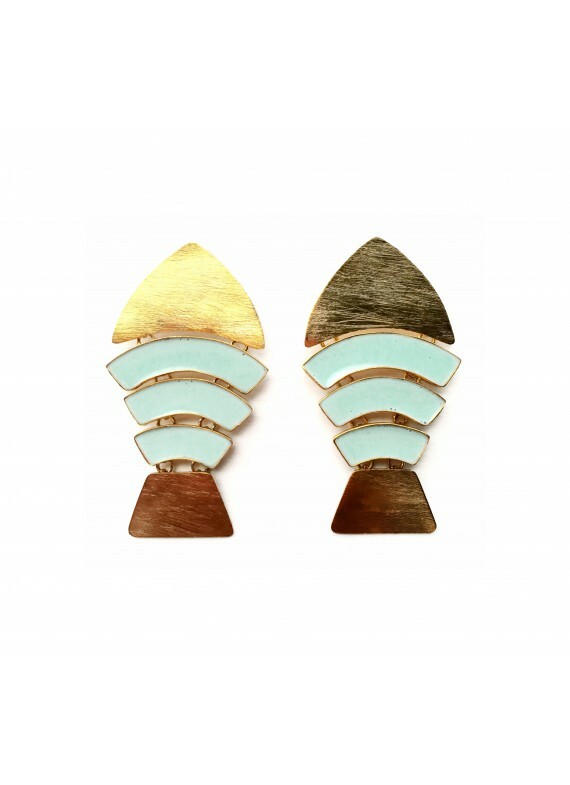 These POSIDONIA earrings are a tribute to our sea: The Mediterranean Sea. You are the writer of your own outcome, chained to the passion for living. Observers of the catharsis and love. 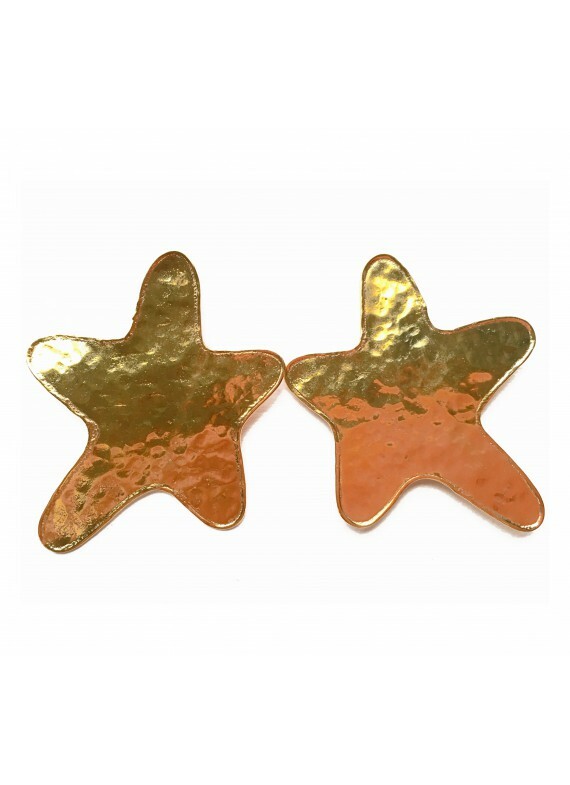 Reinvent yourself everyday with a happy pair of earrings. 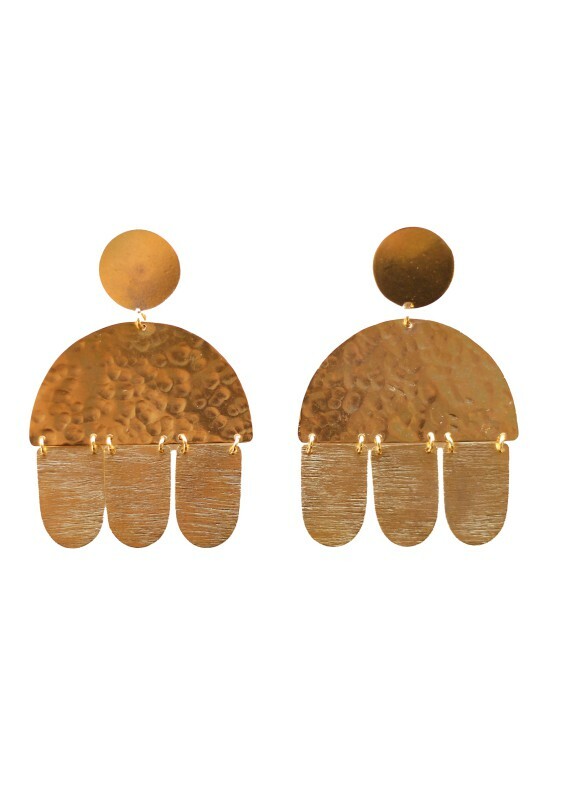 The Portrait earrings are a pair of fun and asimetric earrings, to give you to your days. 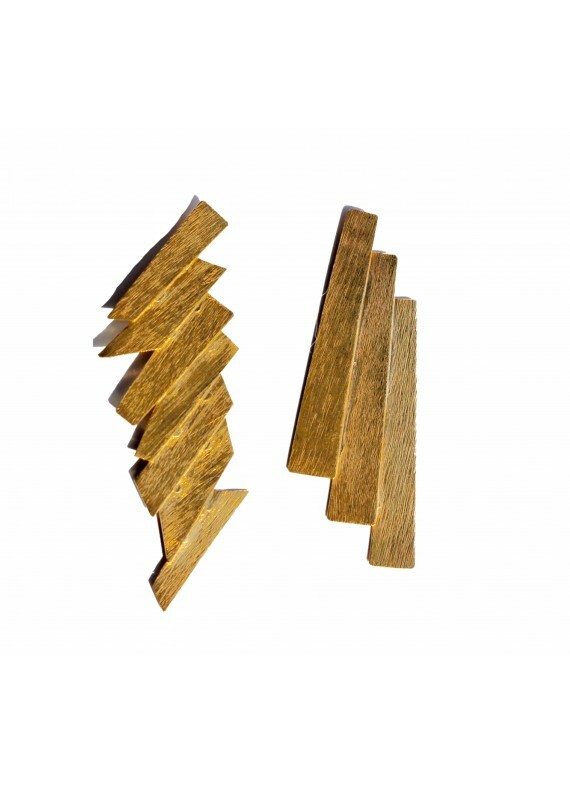 You can buy them simetric, as you wish, just write us to hello@ikkelele.com to know the prices of simetric ones: doble or single. Designed by ikkelele. The TURTLE, one of the most charismatic animals under the sea, always captivating with its smile. 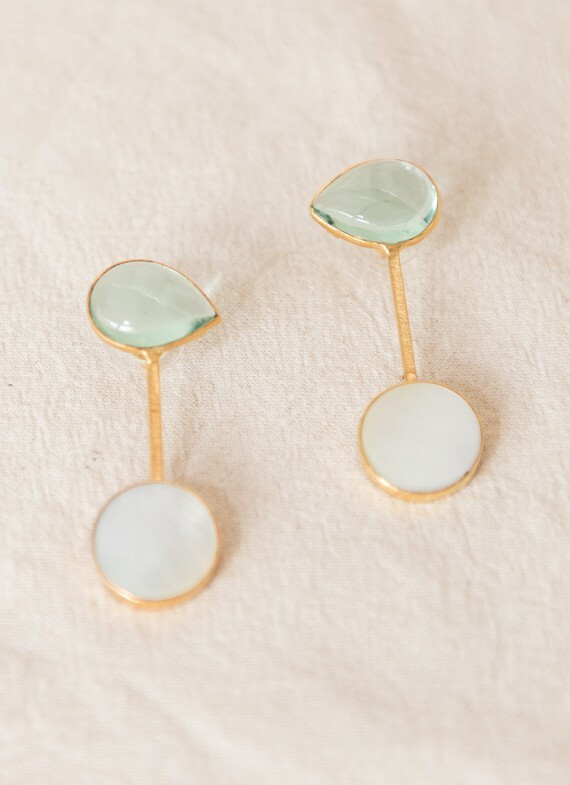 You will also captivate with your Turtle earrings. Designed by ikkelele. The Octopus: this funny octopod with three hearts. 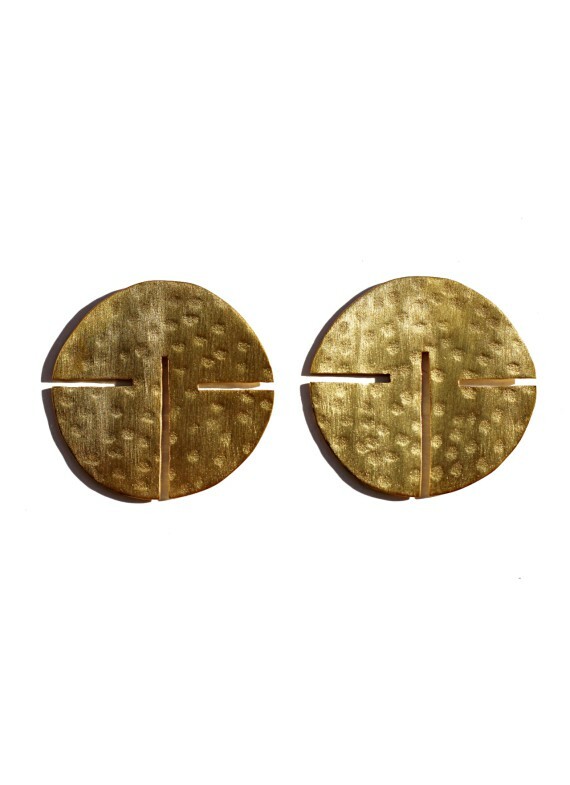 But our Octopus earrings have four: two to pump its blood, one the rest of the body and the forth, to pump its freedom. Our Octopus earrings are not made to live in captivity, take them out!!! Designed by ikkelele. The Gili islands: The paradise where we would like to lose with its crystal clear waters and its unique species. We totally recommend it. 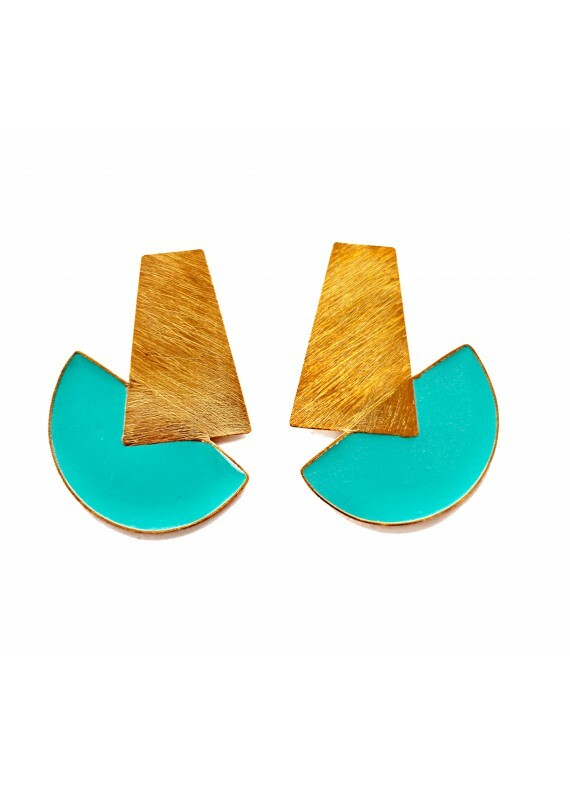 ¡Ah, and do not forget to take your earrings! Dance, laugh, sing, put your earrings on and live intensely before the curtain falls. Designed by ikkelele. Dance, laugh, sing, put your earrings on and live intensely before the curtain falls. Life is a theatre, our new collection of accessories, is a reflection to life, an ode to creativity, to reinvent yourself every day, to art and music. So let's open the curtain and let's go in scene. Designed by ikkelele. The Balinese distinctive canoe. The sea fills up with colour and fantasy. When the fishermen are out working. 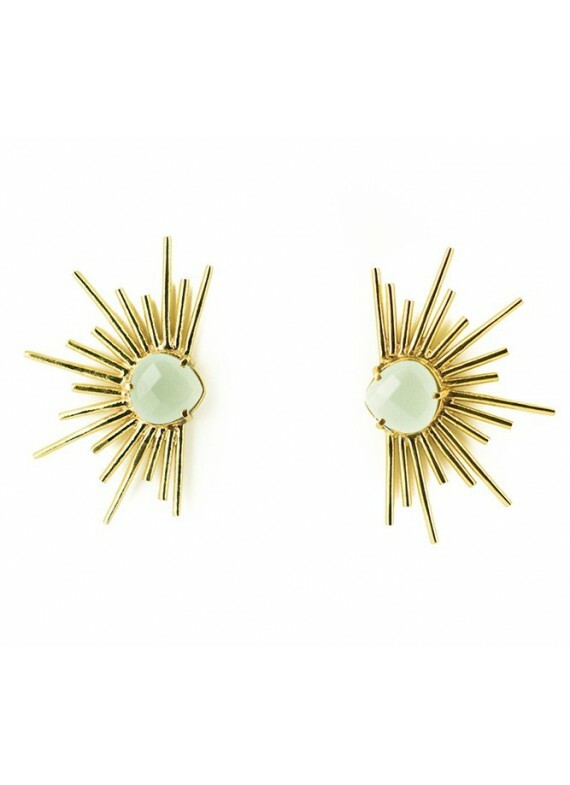 Fill up your days of light with your earrings. Designed by ikkelele. The Balinese distinctive canoe. The sea fills up with colour and fantasy. When the fishermen are out working. 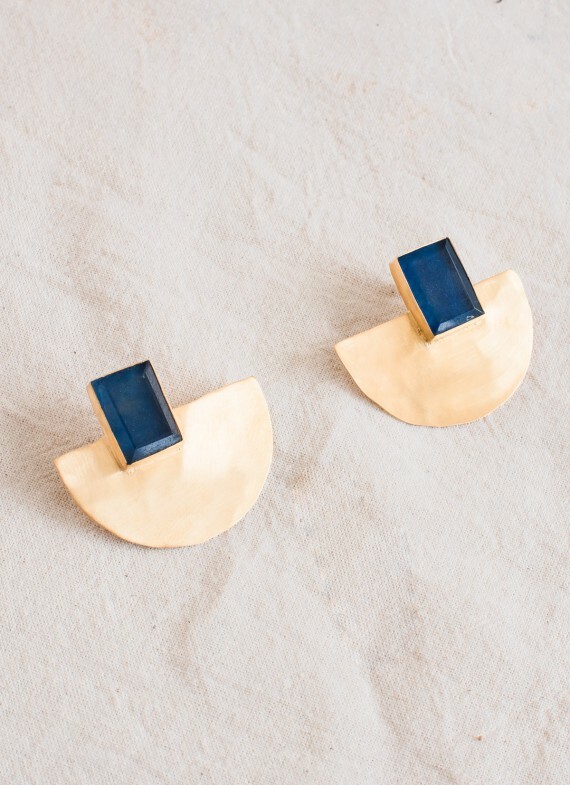 Fill up your days of color with your earrings. 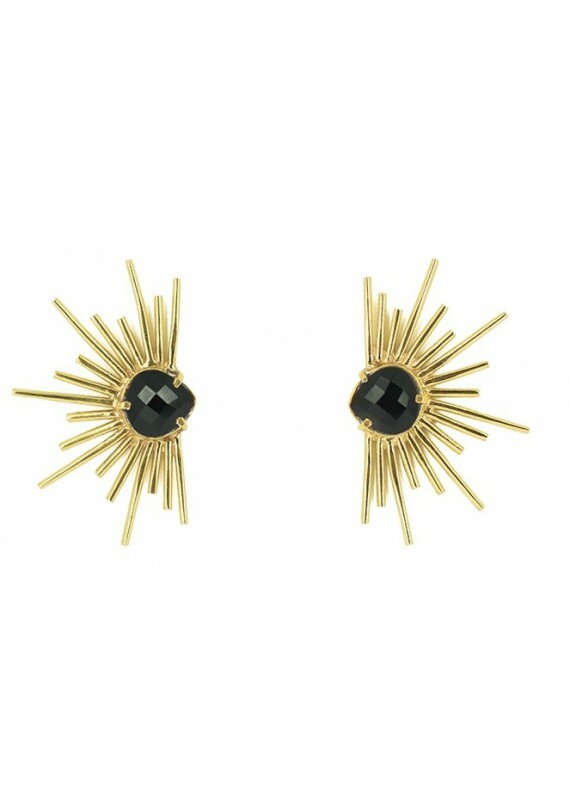 Ready to shine with your earrings? Make your days worthy of show in Las Vegas. A stage where there is no place for statues, only for action. Designed by ikkelele. 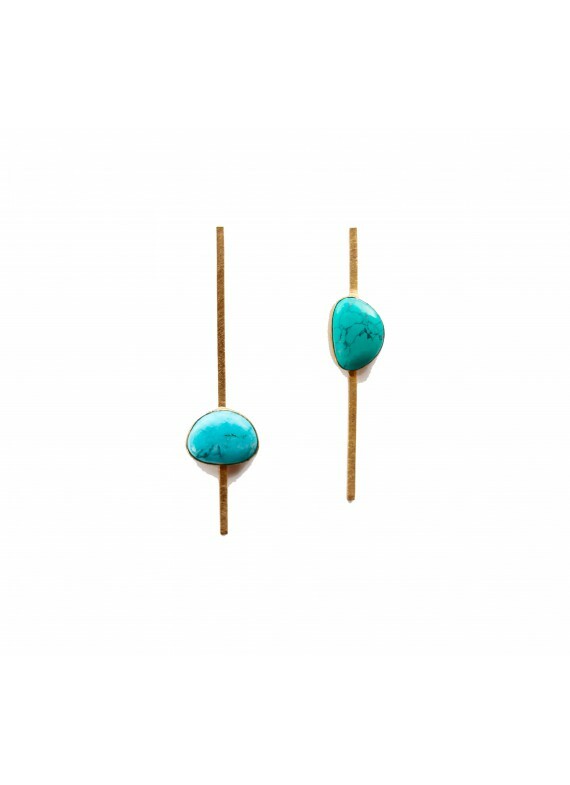 Colorful and little boats, like these earrings, sail among among the 17.500 islands full of magic that shape Indonesia. Designed by ikkelele. This is the beginning: 17.000 island compose the Indonesian paradise. 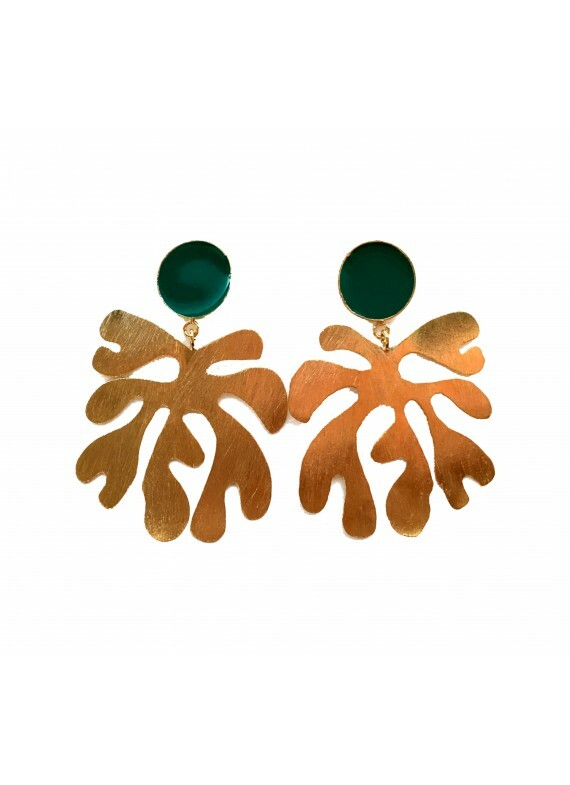 Country that inspired us to create this collection and to fuse nature and design to create these earrings. Feel the sweet movement of a pendulum, and let's dance. Designed by ikkelele. BUTTERFLY FISH: The faithful fish that keeps its partner throughout life. 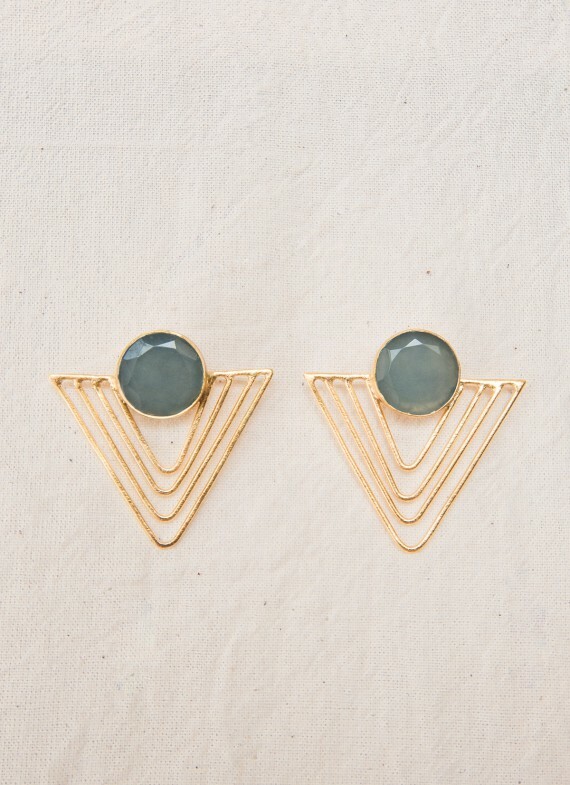 Your earrings will be faithful, for life. Designed by ikkelele. Coral it can seem a simple rock but it is an indispensable animal in the aquatic world. 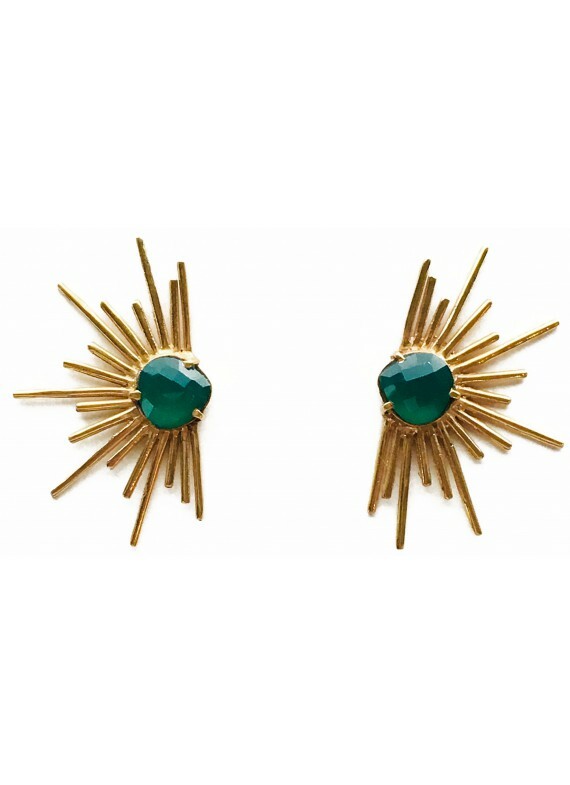 And it will occur the same with your earrings, they will be an essential accessory on your days. Designed by ikkelele. The urchin, raising passions with its slim bristles. But do not worry! 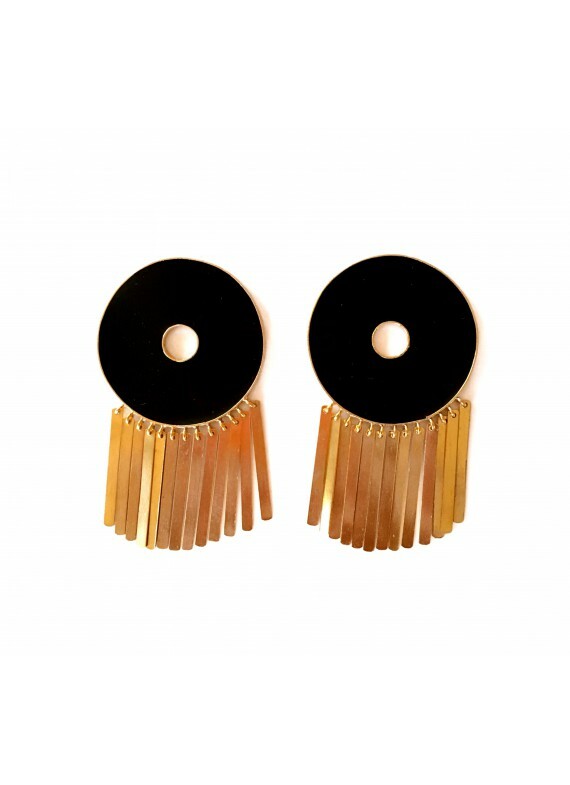 The bristles of our earrings do no prick, they are made with lots of love. Designed by ikkelele. JELLY FISH, bewitching with its movement. 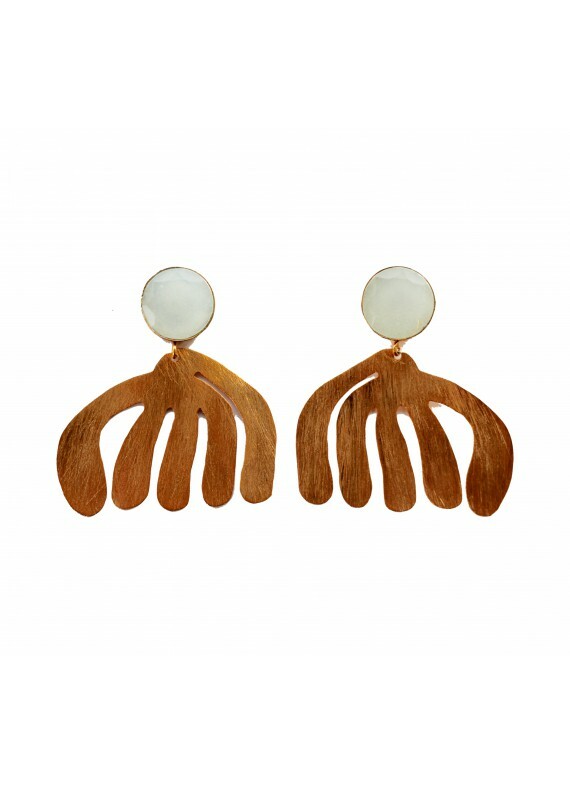 A movement that you will obtain with the funny and elegant tentacles of the Jelly fish earrings. Designed by ikkelele. Life exist under the sea. Did you know that the water in the porous rocks reacts with the iron of the rock itself and produces hydrogen? 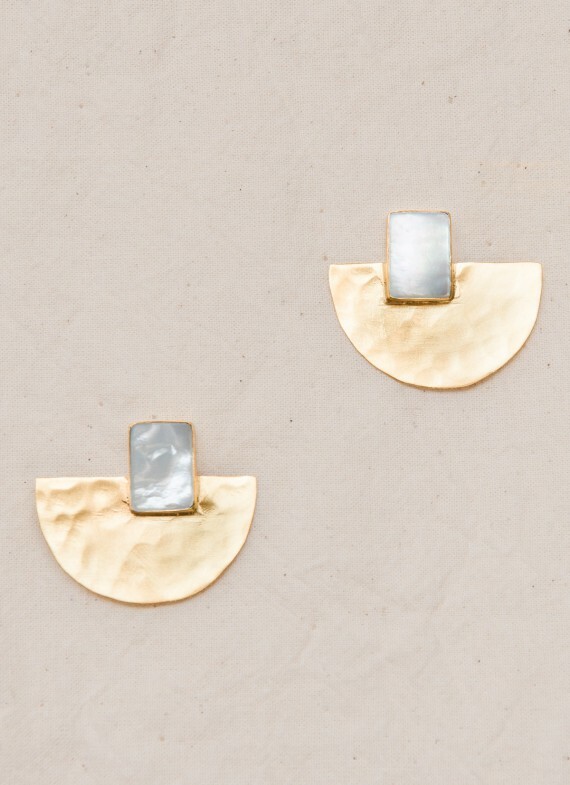 Come to life with your earrings!